UPDATE: Price dropped to $300. 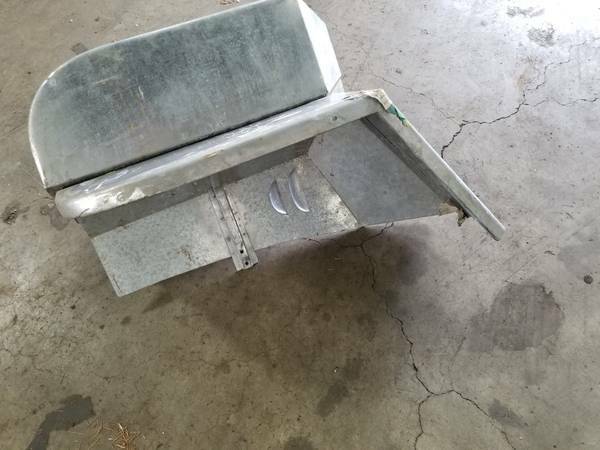 “Selling a pair of Galvanized reproduction galvanized fenders a left and a right. Never bolted on to rig. Bought them as spare set and don’t need them. No rust problems, but I would think being galvanized, painting then would require some thought.